Wow these are gorgeous! I can't believe how shiny they are without topcoat! 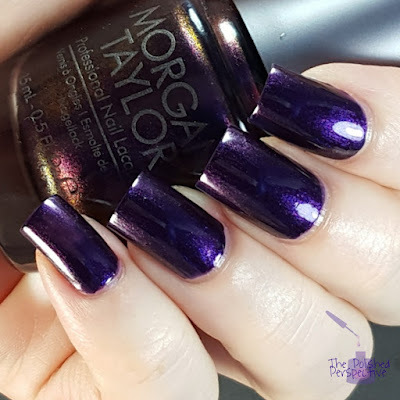 I've been using Morgan Taylor polishes for around two years now. 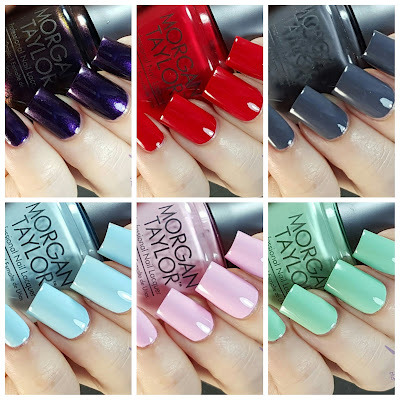 They have a fantastic formula and beautiful color selection. I love sweater weather. Their neon collection from last year is outstanding. One of my favorites. 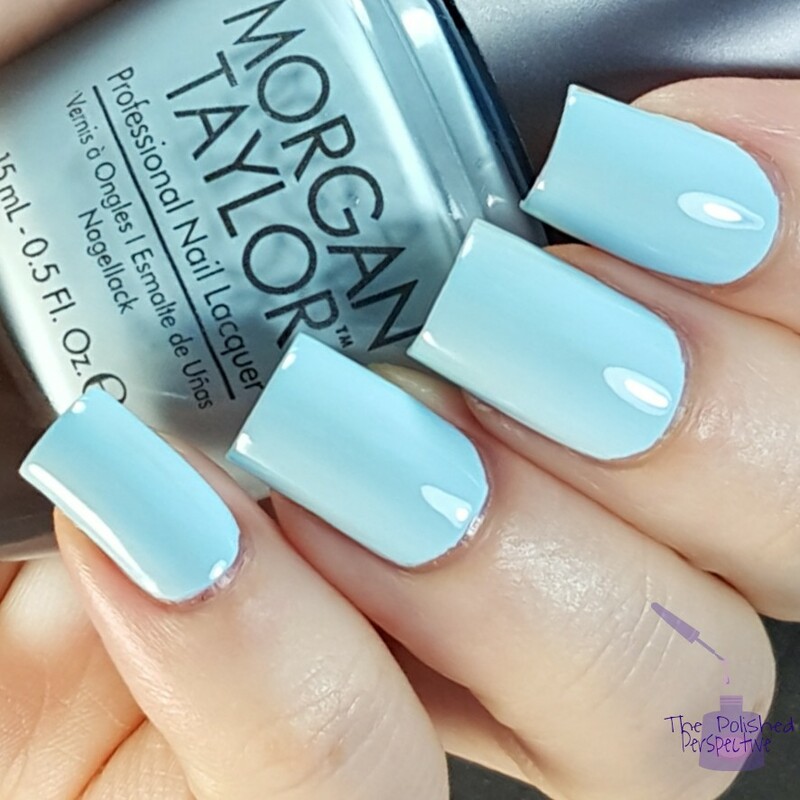 Those pastel cremes take the cake! So gorgeous!! 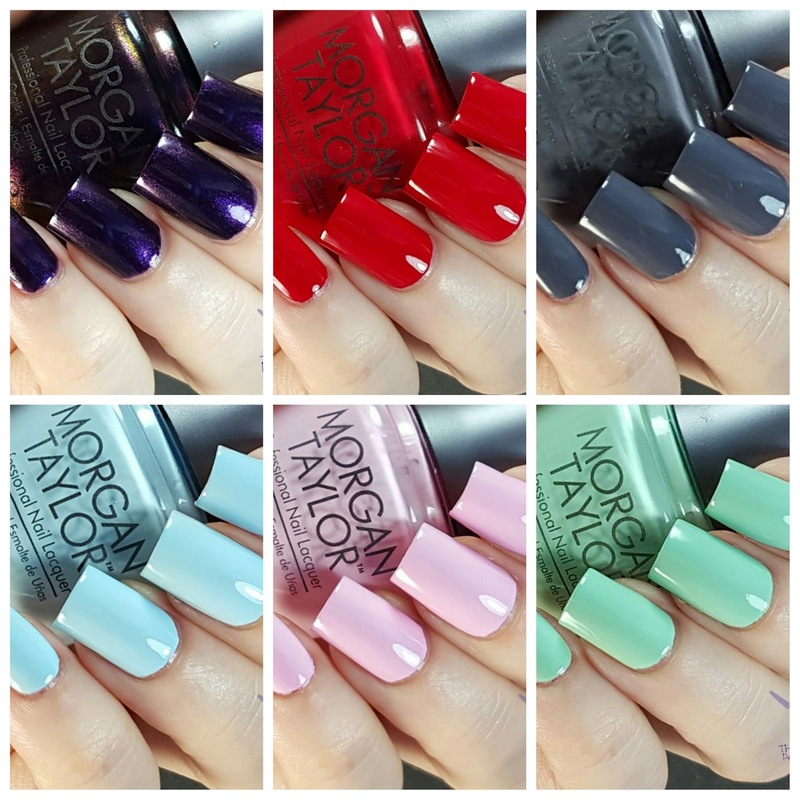 I've never used Morgan Taylor polishes either! 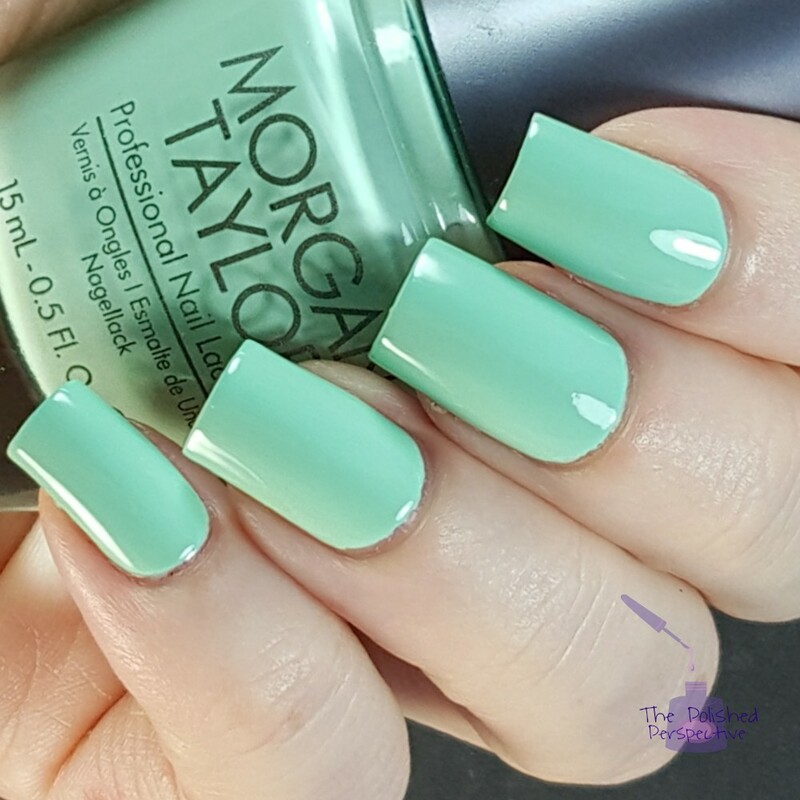 These are some very pretty colors! 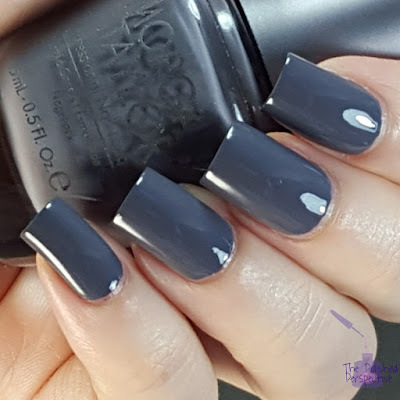 Great swatches and review. 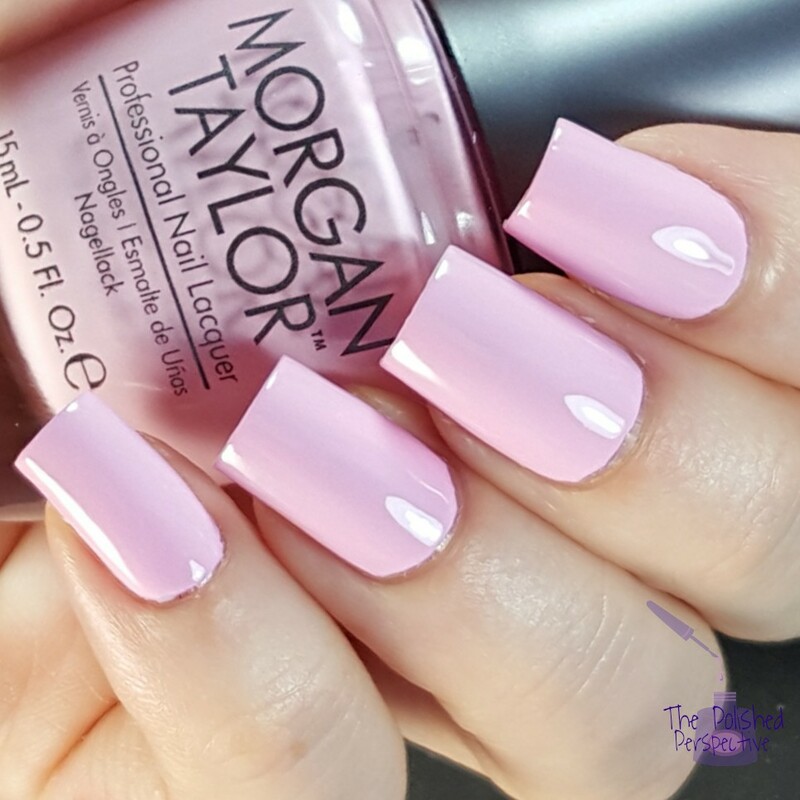 I haven't tried Morgan Taylor but will keep and eye out from now on! I love these! Gorgeous swatches! Nice to know these all performed well! 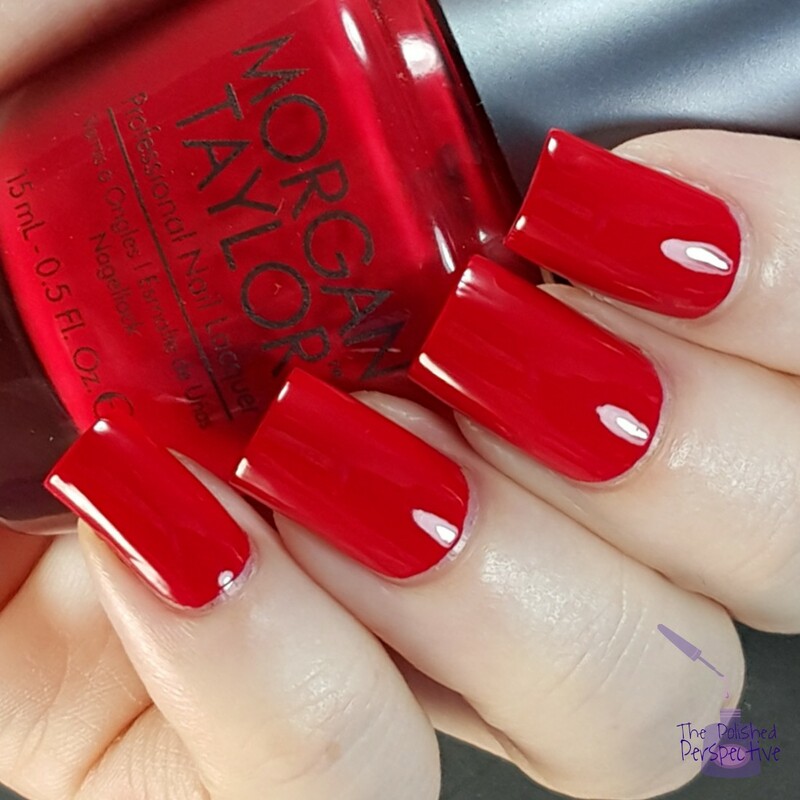 Fan of Morgan Taylor polishes myself. They never let me down and stamp great! Lovely swatches and colors! THAT RED. love, love love! !